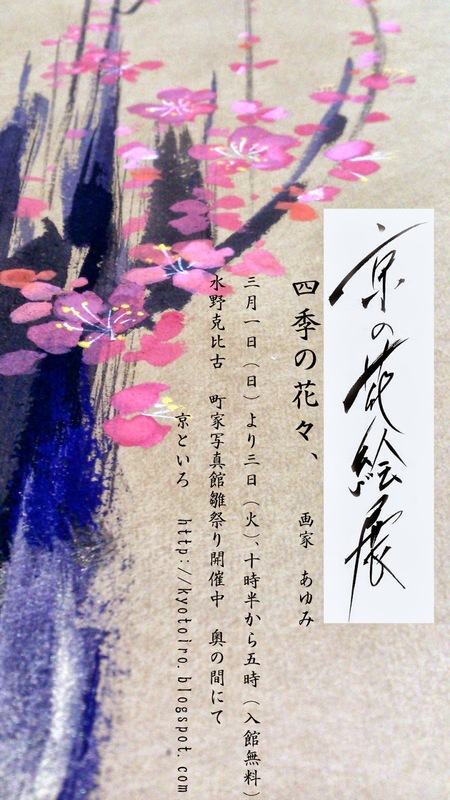 May we invite you to our exhibition? 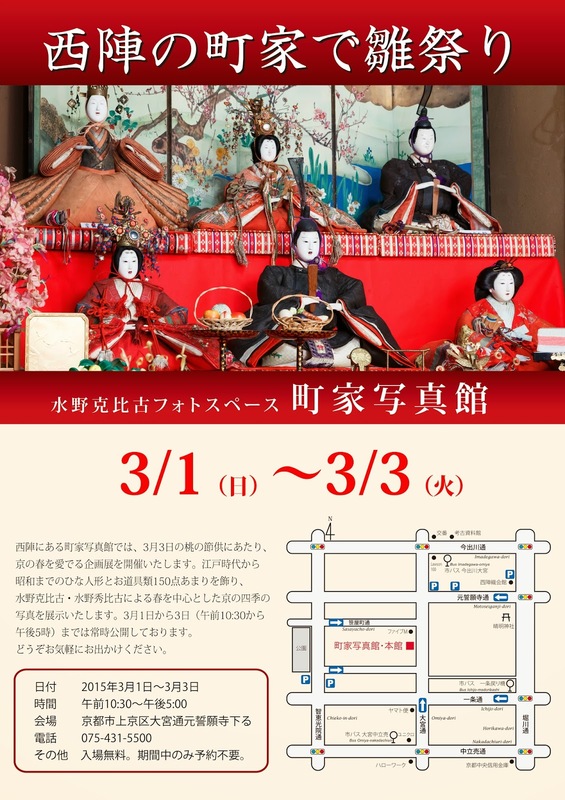 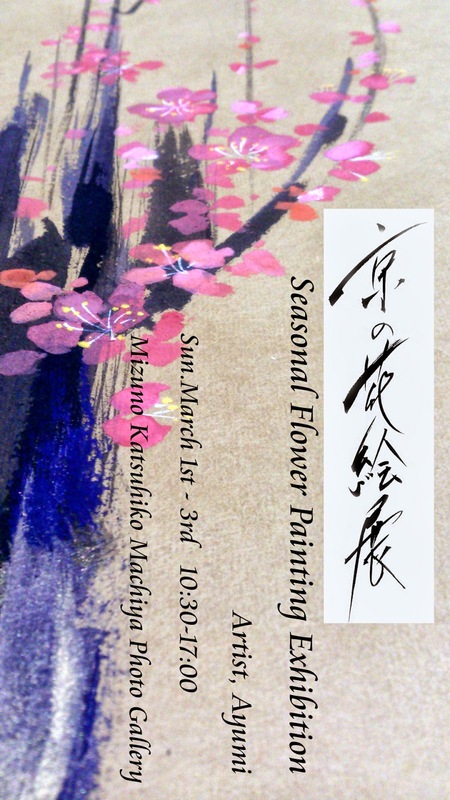 During the Hinamatsuri festival at Machiya in Nishijin traditional area of Kyoto, some of my seasonal flower paintings will be displayed. 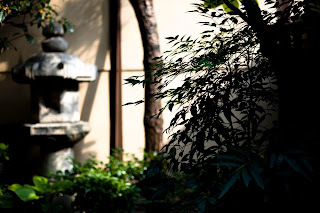 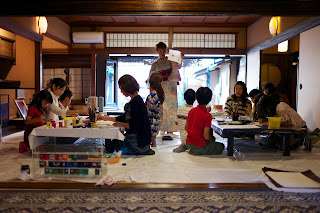 Please visit the gallery and let's enjoy the time together.